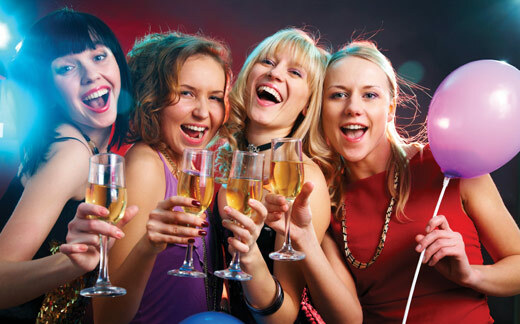 Just follow our Top 10 hosted karaoke Party Tips to ensure that your celebration is destined to be a number 1 smash hit. This particular guide focuses on the popular option of having your party at a local pub or club that has a regular karaoke gig. Start by choosing which venue you want to have the party at. Obviously your budget, friends and the nature of the celebration will ultimately influence where you will end up holding your karaoke party. To have everyone ready to sing, it’s a good idea to pre-order snacks, nibbles and party food for your guests before the singing starts. If possible check out any party catering options early on. Otherwise simply ask what menu items may be suitable for creating a party platter or two for sharing amongst your guests and voila: tasty simple party fare. Singing in public can be a little daunting for those that have never had the pleasure; so do be sure to pre-order a drink or two early on for some on the spot Dutch courage! Not too many though, or you’ll be too plastered to sing! And it’s a good idea to keep the drinks flowing throughout the night. Also don’t be surprised if a few special celebration shots make an appearance at your table! Karaokes can get really packed, so it’s best to get your songs in nice and early on the night. Do have a couple of alternative songs to choose from just in someone else has made the same song choice. 5. How About a Themed Karaoke Night? 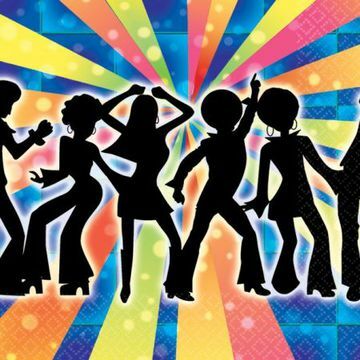 Why not have guests come dressed in a specific theme and choose songs within that era or genre: hip-hop, rock, Elvis, 70’s, 80’s, etc. These are especially ideal for hens-nights, stag-nights and birthdays elevating fun to an entire new level! Of course you can always bring a few appropriately themed props that will add to the overall atmosphere. 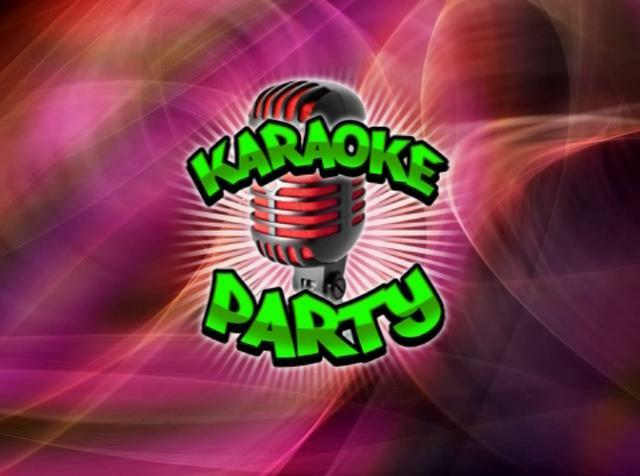 A hosted Karaoke party is a really simple party to organise especially if held at a hosted karaoke venue. Your guests will mingle in a way that is rather different and WAY MORE entertaining than a regular party! Generally most people don’t like being the first person up on stage, although there certainly are exceptions! Try some novelty methods to get the party started. Perhaps using the old pull a name in a box method is a good starting option, alphabetically names or selected song titles A-Z! If all else fails; consensus states that the host goes first and then chooses the next victim. It’s best to have a responsible (sober-ish) person designated to collect the songs and give them to the karaoke host so as to ensure everyone gets a fair go amongst your guests. Many a drunken guest has tried to steal the limelight by stage-crashing! Likewise the shy karaoke virgin often transforms into a total karaoke monster by the end of the night! Rest assured your professional karaoke host will keep an eye on things. If possible delegate someone to be the main photographer for the event snapping plenty of memorable pictures of the entire event. Undoubtedly other guests will also take a stack of great photos as well. Of course the best thing about a hosted karaoke party is that both the guest of honour and other guests can sit back and enjoy the karaoke fun. The professional host and venue proprietary will take care of absolutely everything allowing you to PARTY!! !